At Appliance Force LLC we understand that a broken or improperly working commercial appliance or cooking equipment can raise food safety concerns and cripple your business. 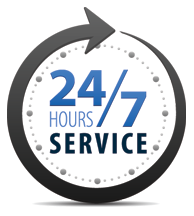 That is what our team of experts is always available and ready to assist you with all your commercial appliance service and repair needs in Austin, TX and surrounding areas. 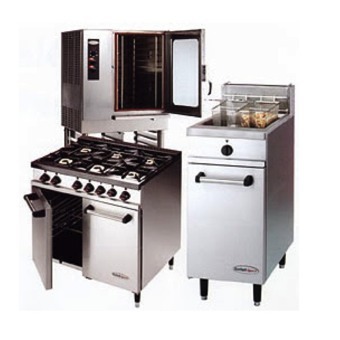 Let Appliance Force LLC help you eliminate downtime, reduce waste and energy usage and improve the bottom line of your business or restaurant with our professional commercial kitchen cooking equipment and appliance repair and other services. We install, repair and maintain all brands of commercial kitchen and restaurant equipment and appliances in Austin, TX and areas. Since inception, we have handled many kitchen equipment repair jobs for commercial customers throughout Austin, TX and surrounding areas. Whether you need professional cooking appliance repair, baking equipment repair, beverage equipment repair, warewash or prep equipment repair in Austin, TX, Appliance Force LLC has all your needs covered. Our team of expert technicians is certified and highly experienced to work on wide variety restaurant appliances and kitchen equipment. 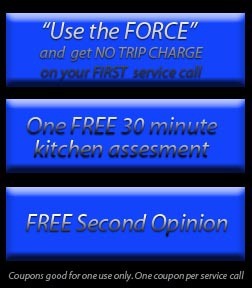 WHY CHOOSE APPLIANCE FORCE LLC? From kitchen equipment repair service to preventive maintenance and installation services, Appliance Force LLC can do it all for you. Our goal is to ensure that your commercial kitchen equipment and appliances are maintained for premium performance levels. 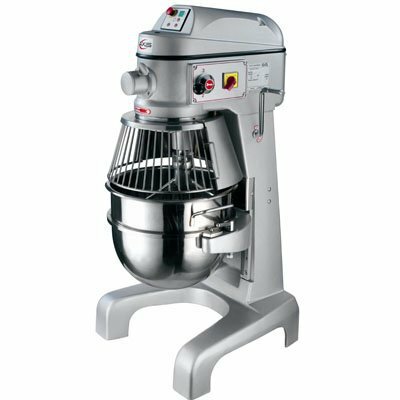 We repair all brands, makes, and models; baking, cooking and prep equipment . We offer preventive maintenance to reduce unnecessary machine failures during increased usage or when you need them most. Our program is extremely flexible and can be customized to fit your needs because as we know all kitchens are different in multiple ways. The PM include three steps that are universal. The tech will first make sure there are no safety issues around or with the equipment. The tech will then make sure all the components are operating properly and not worn and on the way to failure. The third check includes any calibrations and adjustments necessary to get the equipment to peak working condition. If a problem is found in any of the areas mentioned and no parts are needed the tech will correct the issue and make notes on the PM sheet. If parts are needed the tech will make out an estimate right away and give it to the customer. The estimate will include parts and labor with no trip charge. The customer will have 5 business days to make a decision. After 5 days a trip charge will be added to the estimate if or when it gets approved. We will insure that you have the proper utilities (water, gas, electrical and ventilation) for the the equipment to be installed. And we can install your equipment (new or used) whether it was purchased from us or not. If a unit needs to be replaced and a new unit put in its place. We can remove, take away and recycle the old unit. With over 30 years of experience working for top Companies and being self employed in the Appliance Repair Industry, Christopher Allen, Founder, Owner and Master Technician has worked for companies including: General Electric, Hobart, Fox, Pepsi Co. (Master Tech), Ecolab, Austaco (Taco Bell/Pizza Hut), ACS and TeckRepair (owner). He holds many Manufacturer/Factory Certifications and is trained and well versed on equipment, components, ​diagnostics, wire diagrams, schematics, food and equipment safety as well as P.P.E. (personal protective equipment) and lock out tag out. 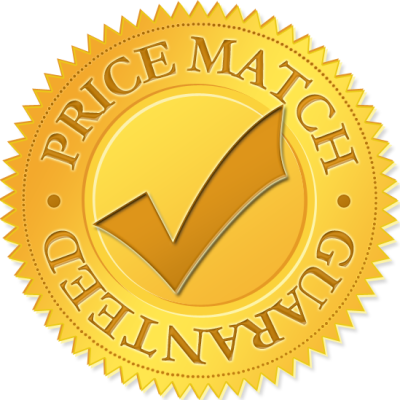 We will meet or beat any reputable and well known competitor's price.